Our new album is here!!! 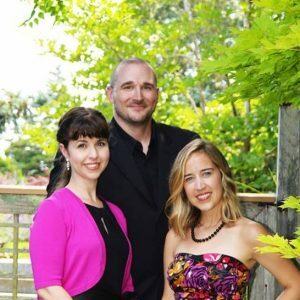 19 English Renaissance selections arranged for Soprano, Trumpet and Harp! 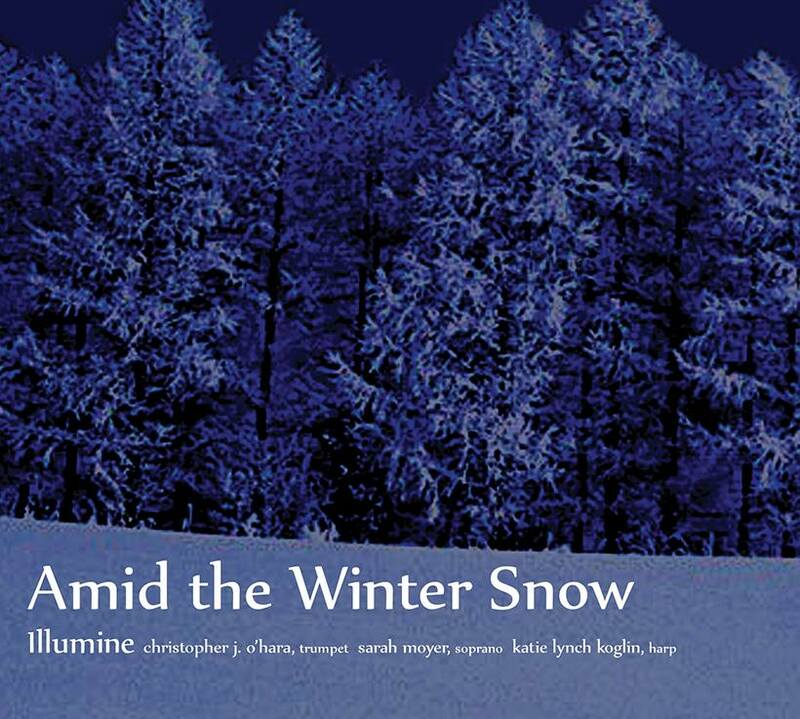 After many years of requests I’m happy to announce my first recording, Amid the Winter Snow, is now available!!!! 19 tracks and about an hour of music! I attended your concert yesterday at Christ the King and just want you to know that it was lovely. 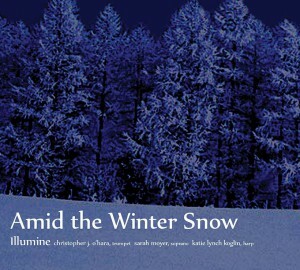 I also purchased your CD, “Amid the Winter Snow,” and my husband and I think that it is the best Christmas CD that we own by far, and I have a lot of good ones….Thanks again for a beautiful concert that will be remembered for a very long time.